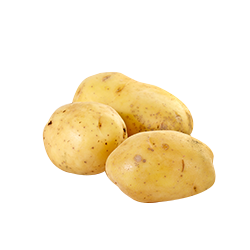 Dutoit is one of South Africa’s leading growers and marketers of vegetables. 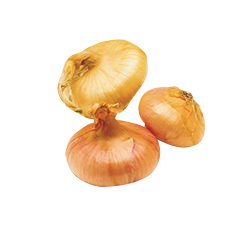 Onion production takes place in the Western Cape, Limpopo and Namibia for both export and local markets. 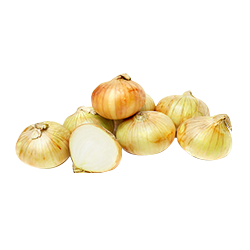 A full range of onions with exceptional and unique flavours and tastes is produced. 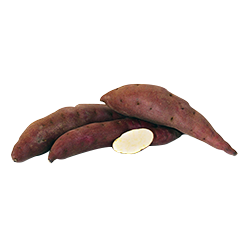 Sweet potatoes are produced in the Western Cape for both the export and local markets while potatoes are produced for process. 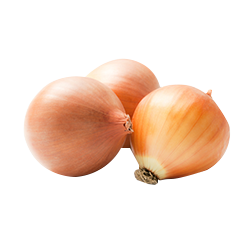 Medium brown, long keeping (storage) onion with a spicy taste. 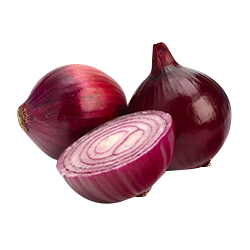 Dark red, long keeping onion with a mild taste. Natural white with a pungent taste. 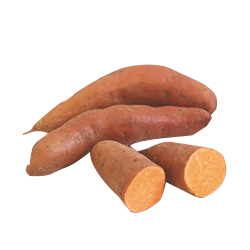 Original shalot pungent taste, ideal for cooking. Soft and sweet with a fine skin finish, ideal for salads. 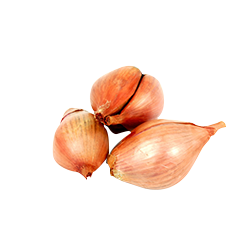 Flat, round onion with a mild pungent taste. Red skin and white flesh with a sweet taste. Pale orange skin and orange flesh with mild(nie regte woord) taste.